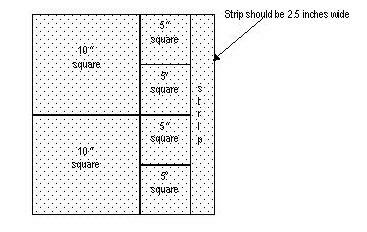 Have you ever had an idea for a quilt or block and wanted to sketch it out but didn't have any graph paper on hand? Here is your answer. This is another new tool for you that will be found in the tools section. It is a graph paper generator. You tell them what color, how far apart to put the lines, how heavy to make the lines and what size paper you have. Then print. It is as easy as that. Actually you will probably never need to buy another piece of that if this website sticks around. The provider of this wonderful service is imcompetech. 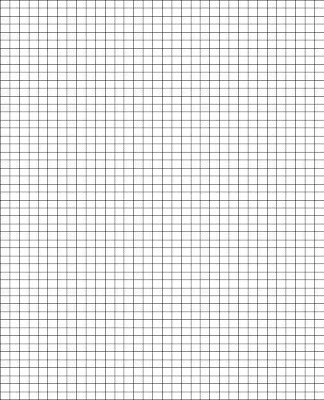 These can be found here for plain regular graph paper or here for many other styles. There is a permanant link to these in the tools section which can be found by clicking on the tab above entitled tools. A great big thank you goes out to the company who has provided this to us for free - imcompetech. Thank you so much for the compliment on the tote bag. It was done as an ugly fabric challenge that I made for our guild silent auction as well. This was a kill two birds with one stone kind of thing. Give the paper piecing a try. You will love it. Strawberry Recipes! Easy And Tasty Ways To Use Strawberries!